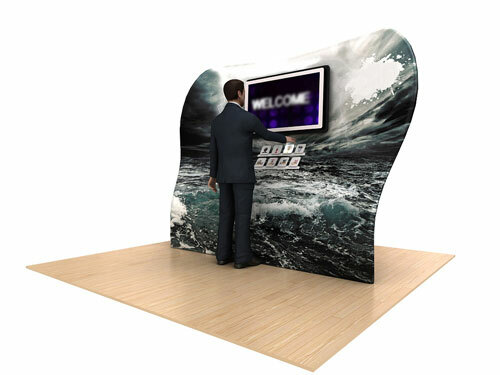 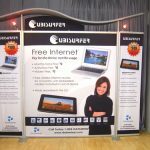 Do you want your booth at the expo or trade show to have that wow factor that will generate fun and excitement for your target audience? 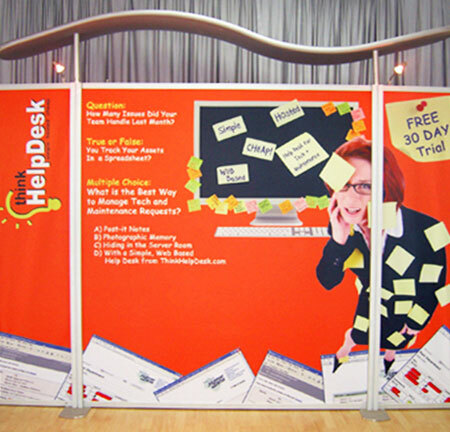 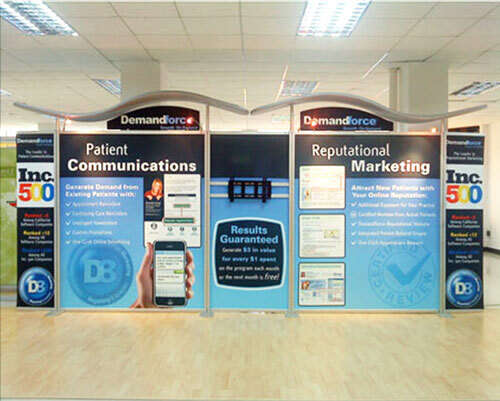 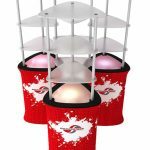 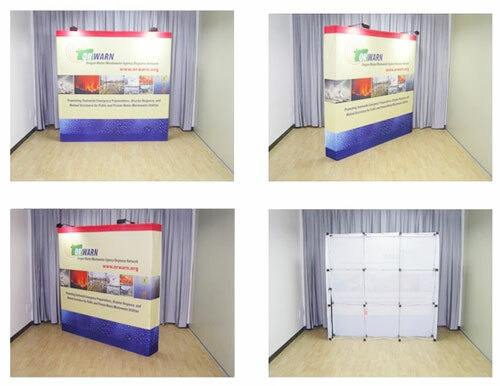 Then you need to make your booth more colourful and attractive. 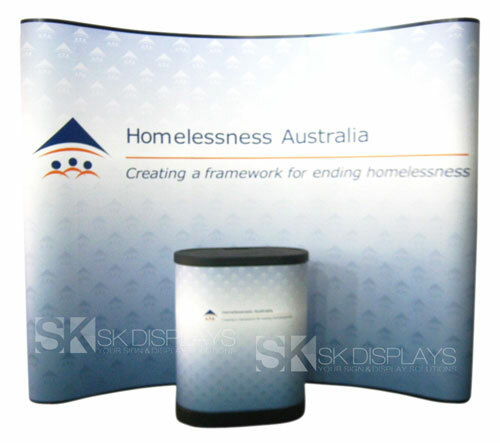 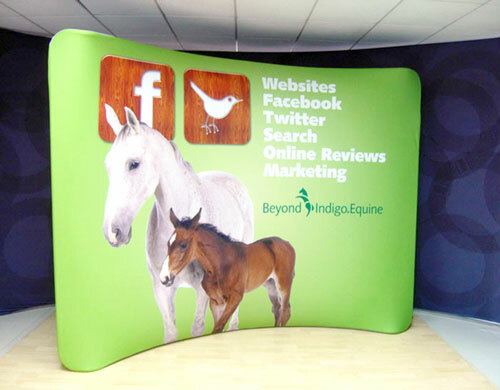 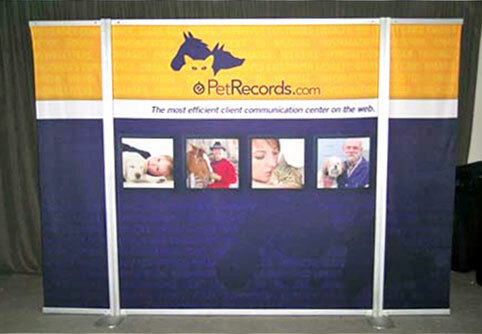 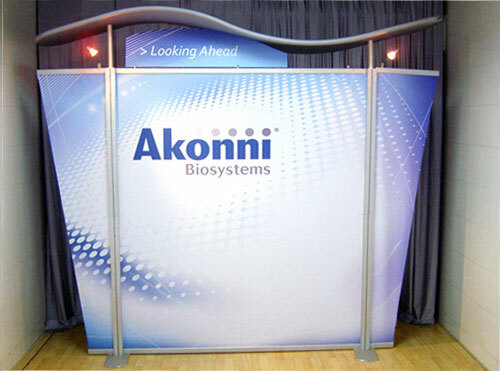 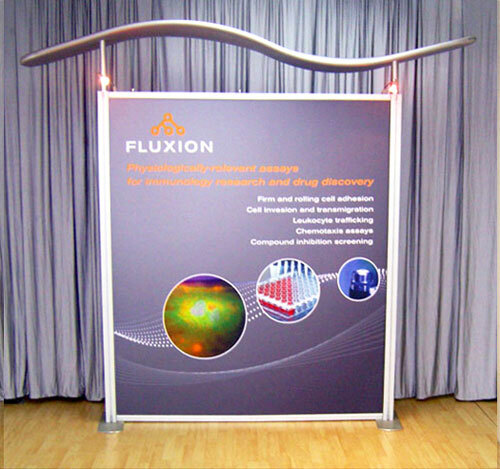 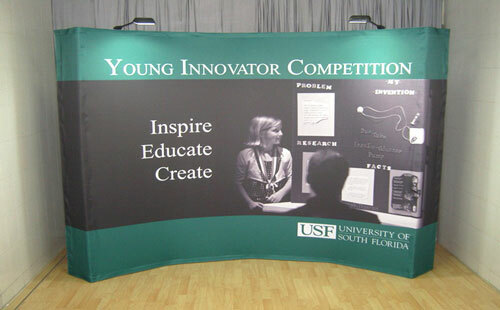 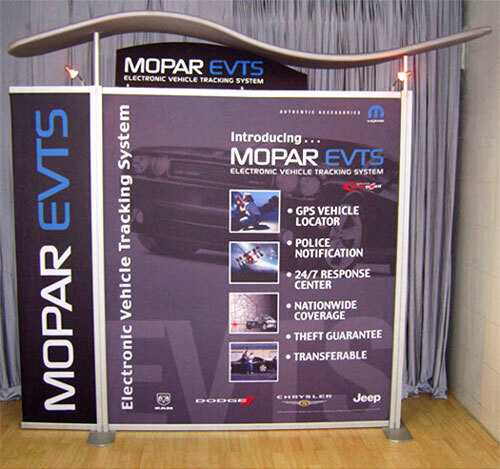 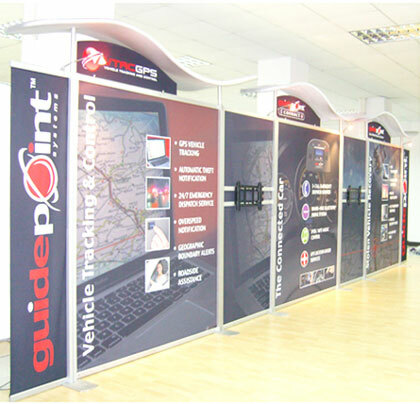 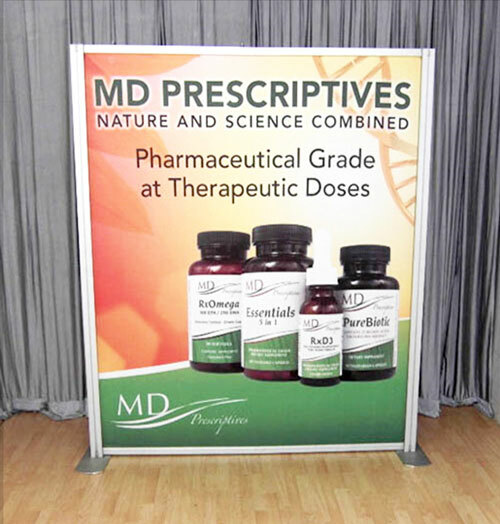 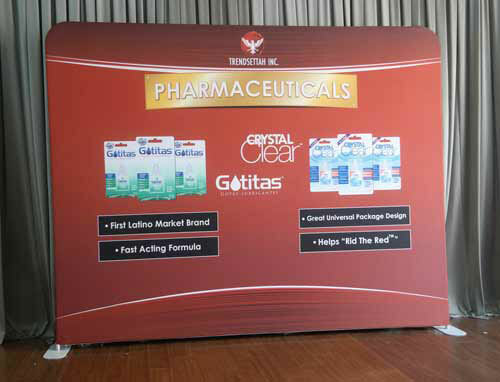 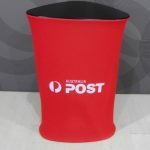 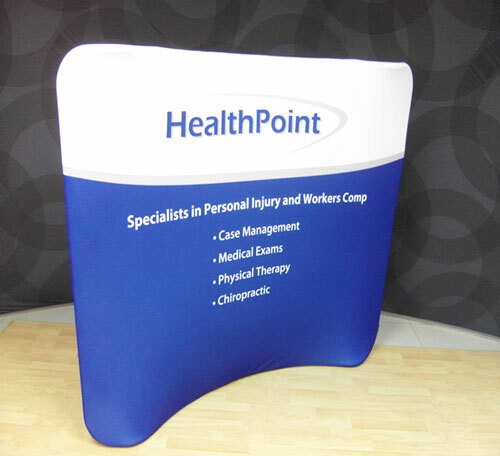 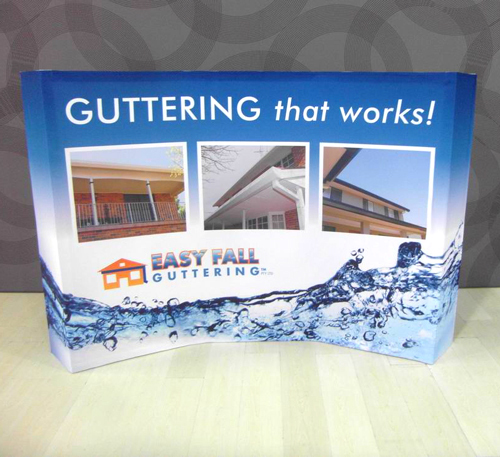 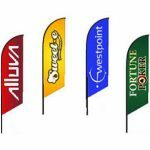 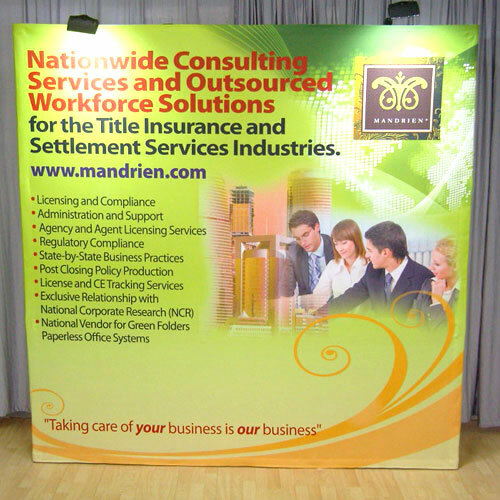 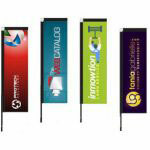 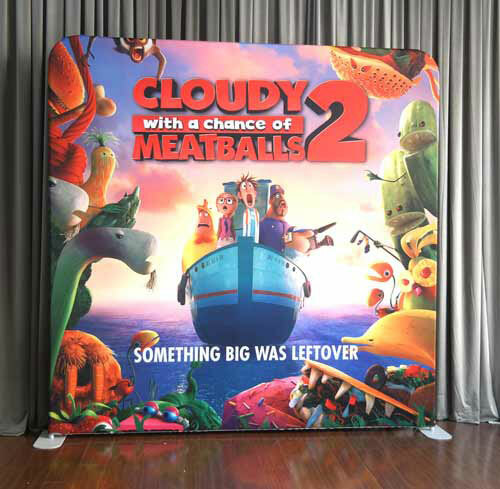 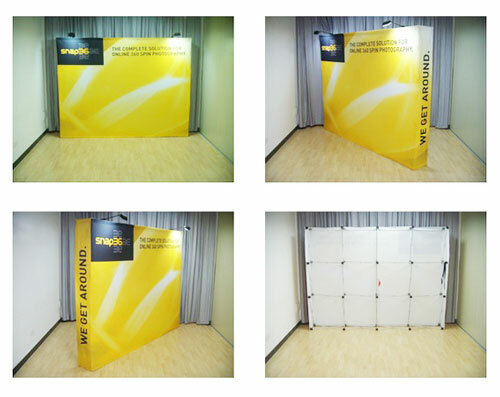 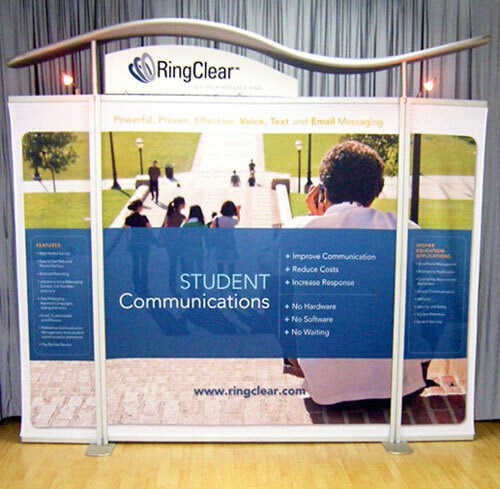 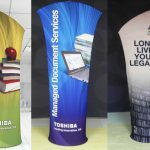 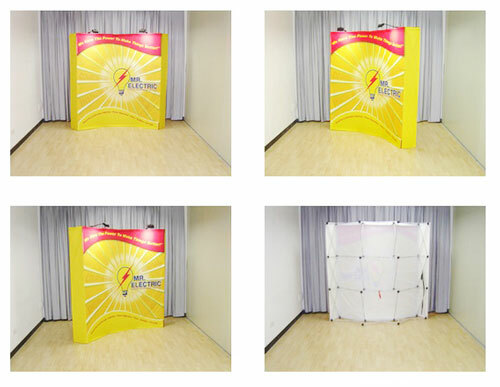 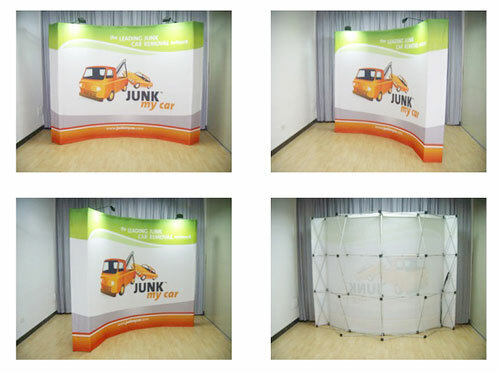 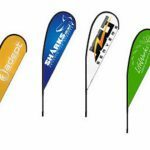 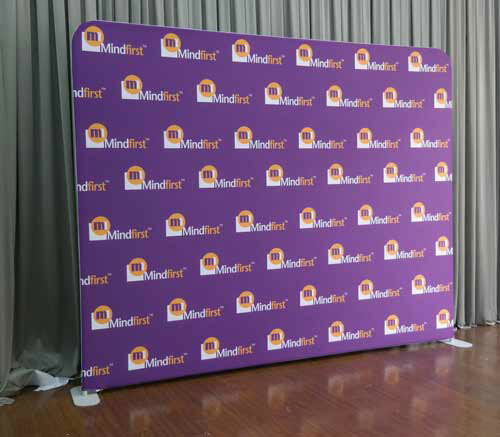 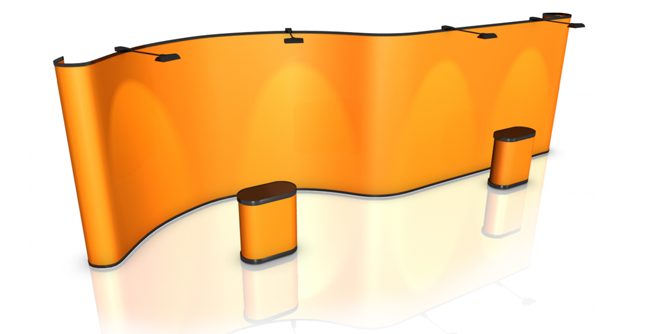 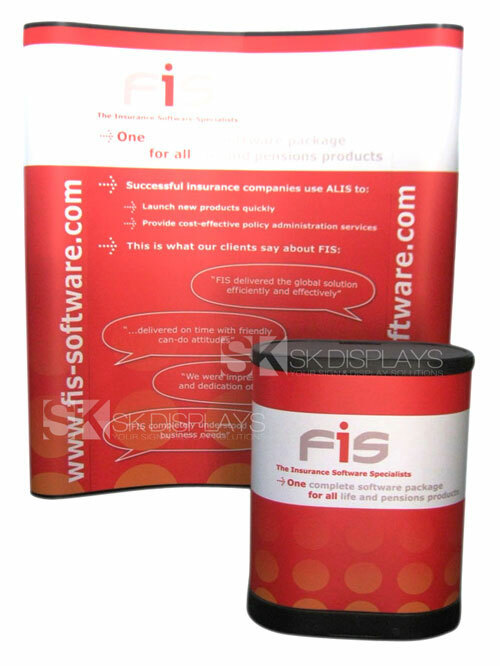 You can do that by using trade show table covers that has your logo on it and printed with bold and cheerful hues. 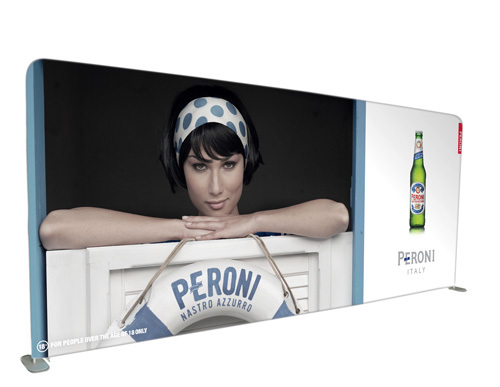 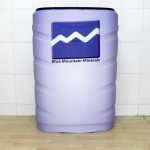 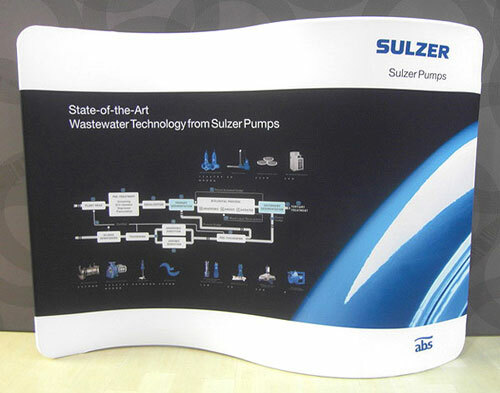 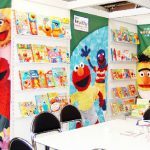 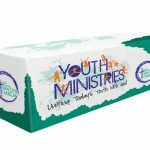 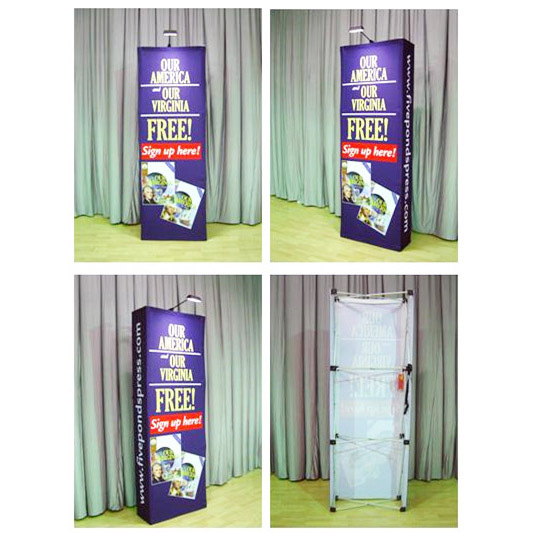 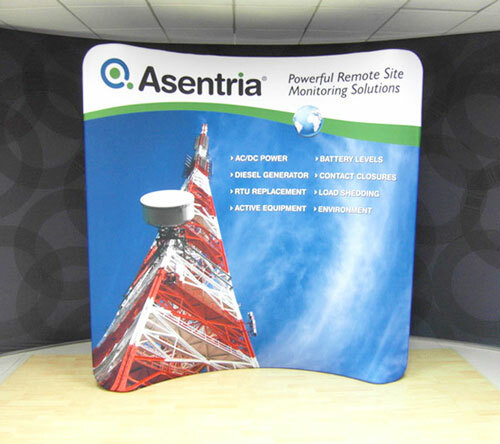 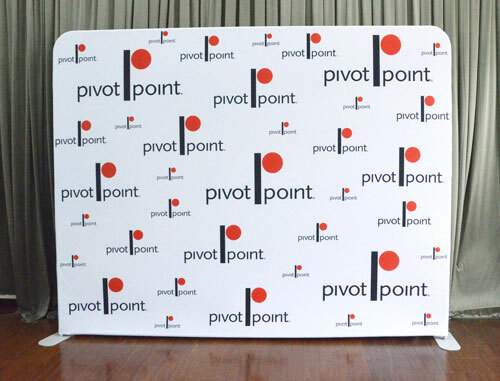 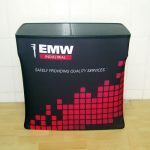 Why don’t you check out our 6ft full-colour printed table covers? 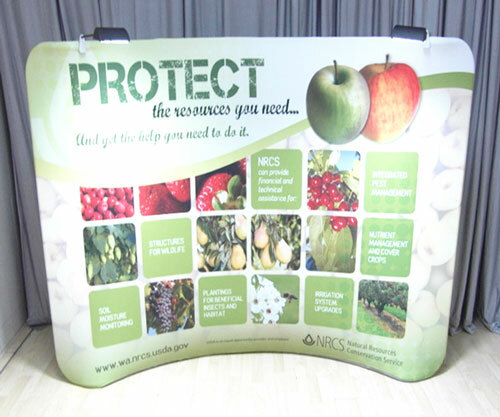 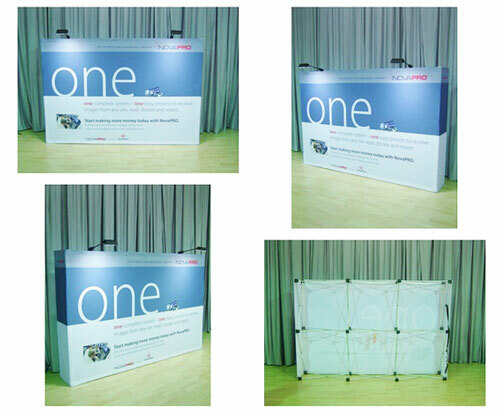 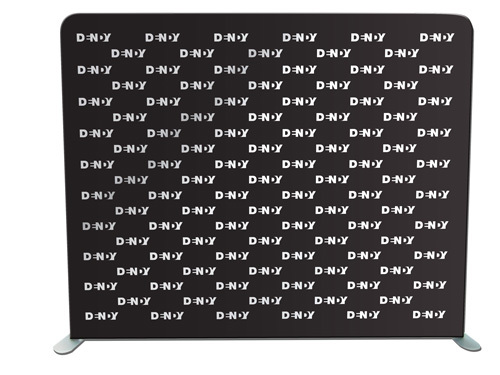 The exhibition trestle table covers we have are brightly coloured and have detailed graphics printed in a pattern. 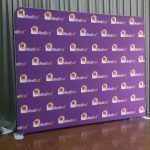 The distinction here is that you get to choose the exact colour you want for the fabric, as well as the graphics to be printed on it. 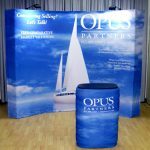 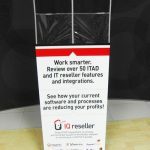 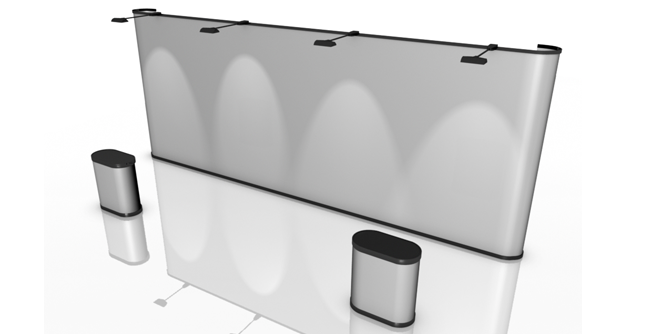 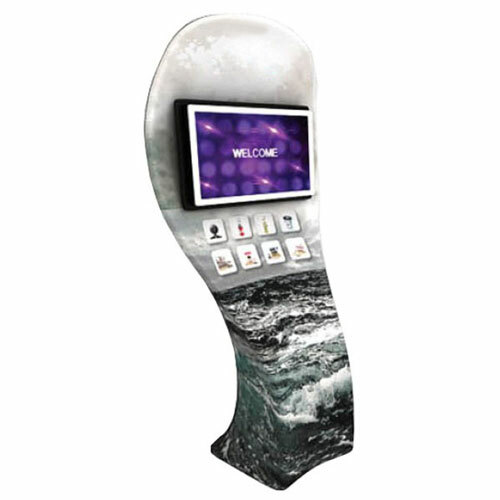 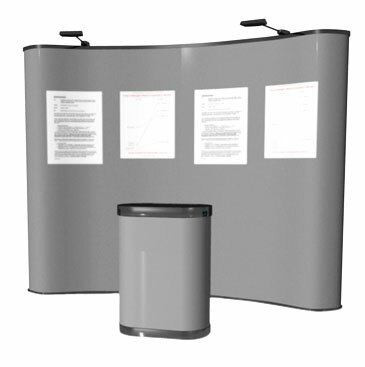 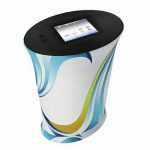 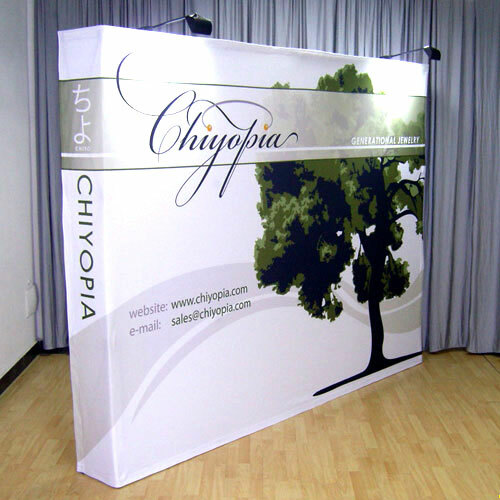 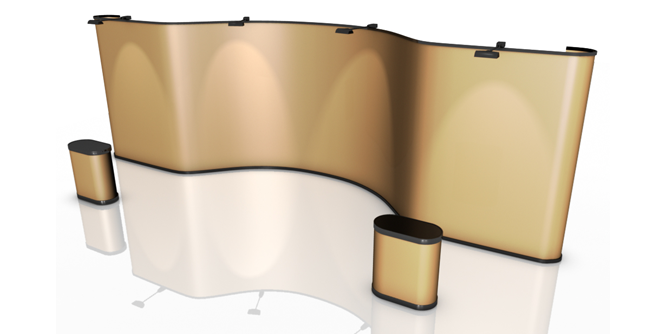 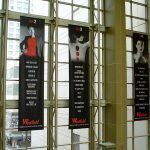 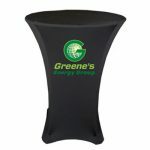 Thus, your table cover at the trade show becomes more than just a decoration. 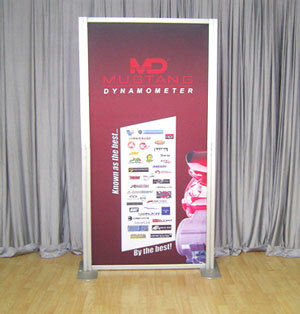 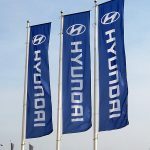 It is now a strong advertising tool telling your audience what your company is and what you have to offer them. 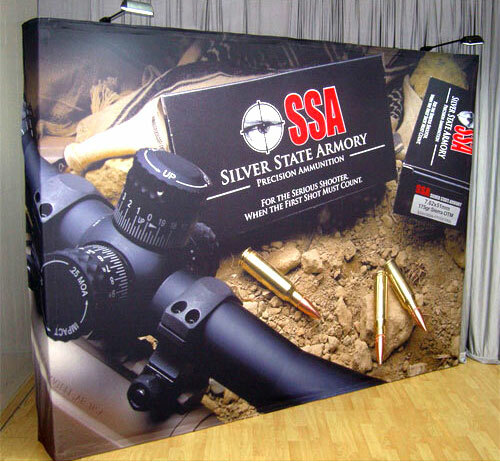 Quality is the hallmark of our tabletop covers. 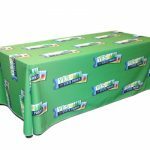 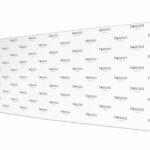 At 210gsm, this fabric is much thicker than most tablecloths available in the market right now. 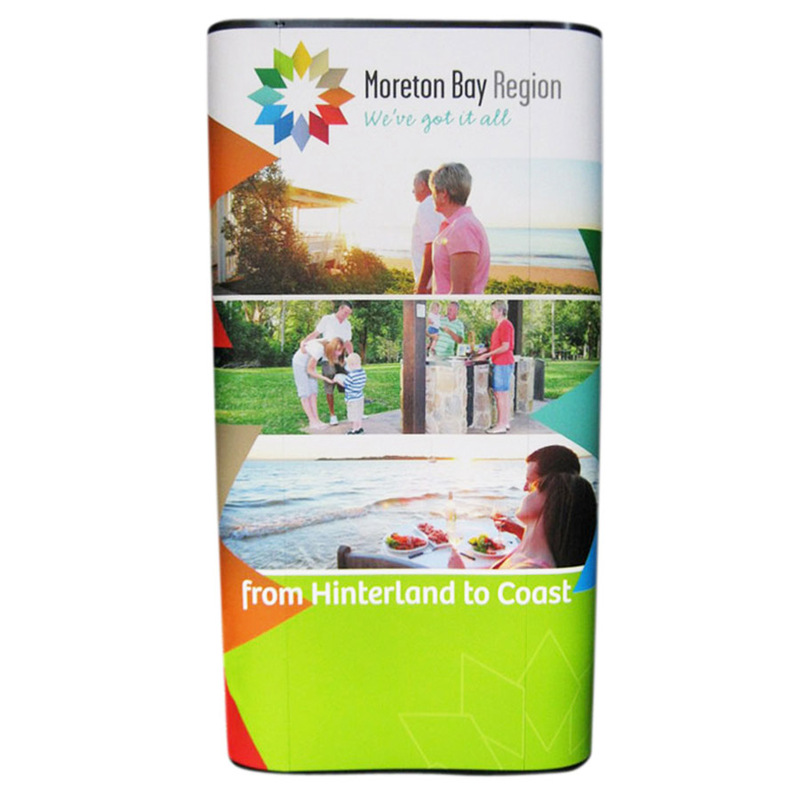 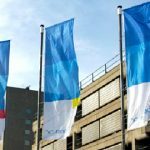 Moreover, we do full-colour printing using dye sublimation technology, the most precise printing process in the market right now. 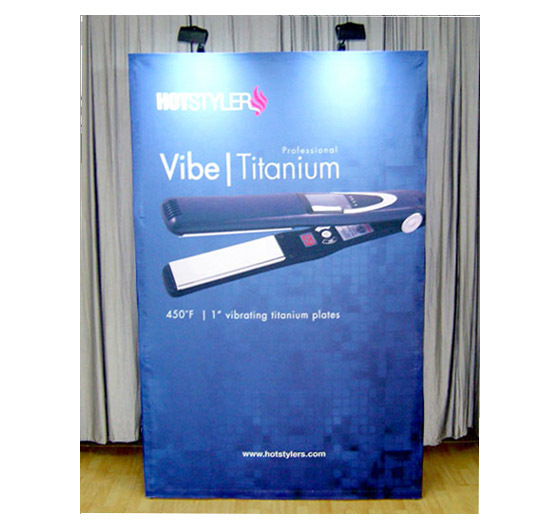 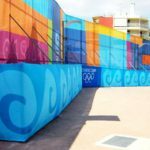 Dye sublimation works through the use of very high heat and pressure. 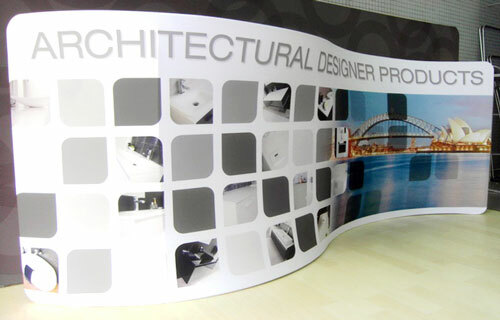 In our process, your desired image is printed in its mirror likeness onto a piece of thermal transfer paper. 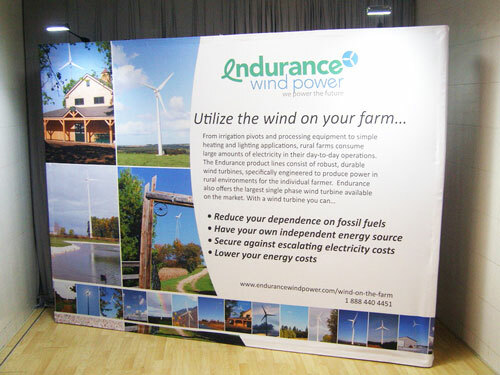 The paper is then impressed on the tablecloth with a machine that provides the required heat and pressure. 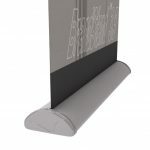 The heat makes the ink on the transfer paper turn from solid into gas; the gas infuses the fibres of the cloth before it returns to solid form. 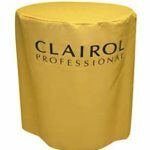 The resulting printout is flat and smooth on the grain of the fabric, highly detailed, rich and vivid in colour, and – above all – permanent. 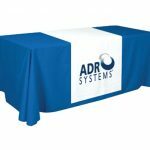 Our table covers are more than just pretty pieces of decor. 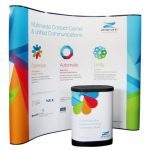 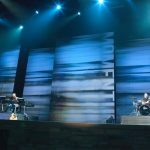 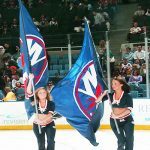 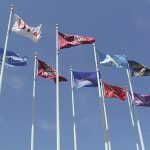 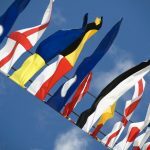 They will make a powerful statement at the expos and trade shows you participate in and get your customers flocking to your booth. 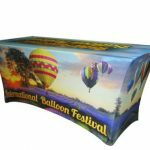 As we have stated earlier, printouts produced with dye sublimation printing are permanent. 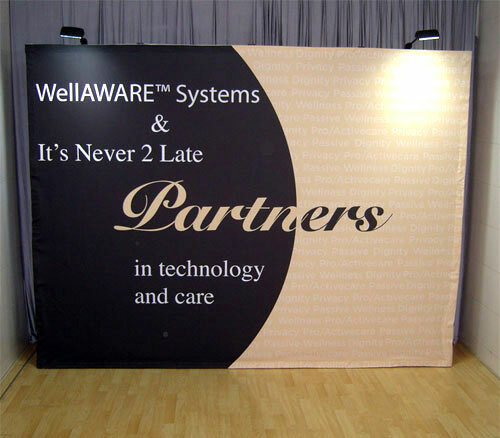 They do not crack or fade away. 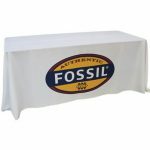 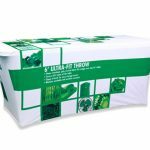 Thus, you can use these table covers as frequently as you want without seeing any deterioration in quality. 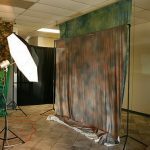 You can even have them washed or dry cleaned without any worries. 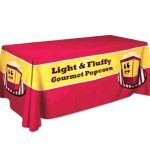 But more importantly, the tablecloths you order will be exactly how you want them to be. 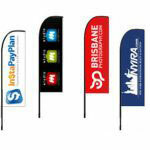 We customise their colours and designs according to your choices. 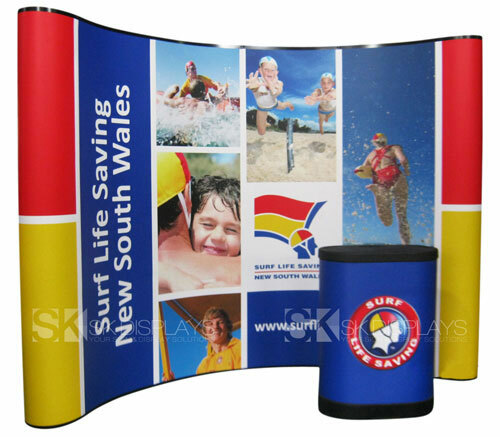 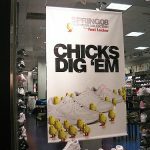 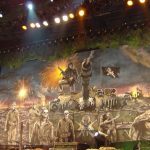 You provide us with the images you want to be printed on the fabric, or we can create the layout for you. 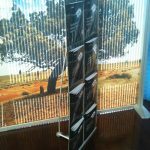 Then you pick out the colours of the images and of the tablecloth itself from the PMS colour library, an index that lists known shades of various colours recognised by humans. 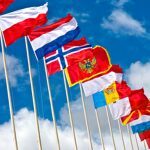 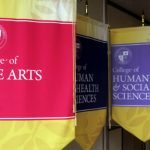 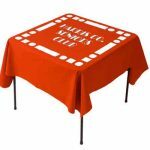 For instance, if you want a red tablecloth, you need to be specific as to what shade of red you want to use – crimson, candy apple, scarlet, carnelian, cardinal, burgundy, auburn, ruby, and so on. 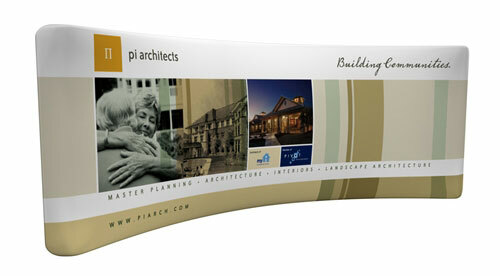 You also have the option to request a sample print so you can make corrections or changes as you see fit. 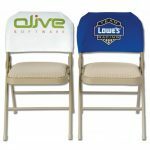 Most of all, you get to save money with our table covers. 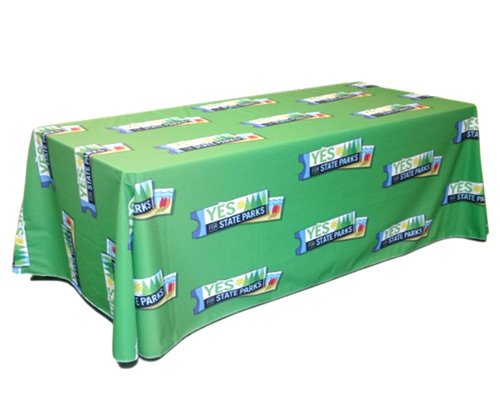 For one, we don’t require minimum orders, so you can get just one table cloth if you need only one. 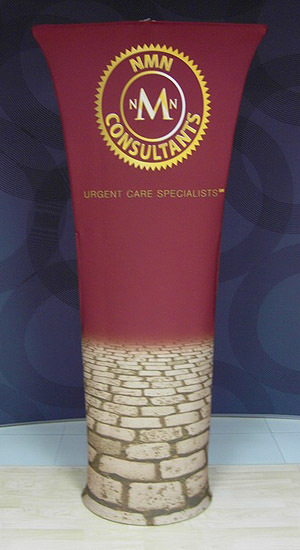 For another, our printouts automatically come out in full colour. 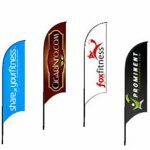 Thus, we only have one price for the product and don’t charge for extra colours. 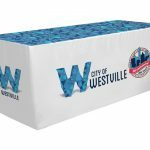 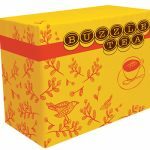 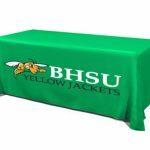 Lastly, though we typically offer four-sided tablecloths, you can order an open-back or three-sided cloth so people can sit comfortably at the table. 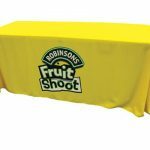 Our 6ft full-colour tablecloth is the best option for table covers out there right now. 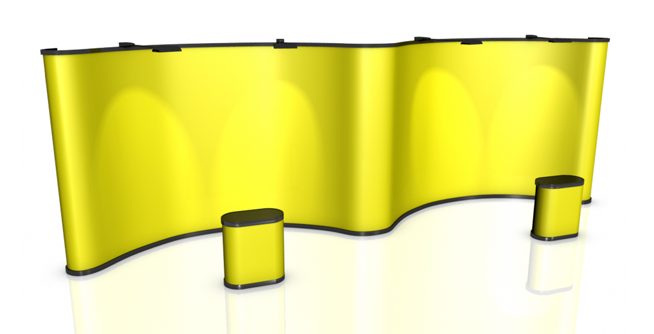 They are beyond pretty – they are functional. 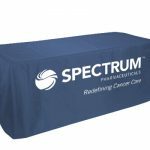 You will get your money’s worth with these printed table covers. 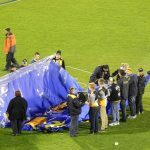 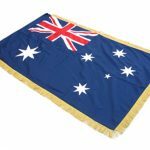 We deliver to various locations in Australia, including Sydney, Melbourne, Perth, Canberra, Darwin, Brisbane, Adelaide and Gold Coast. 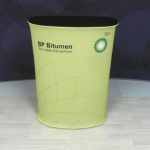 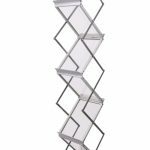 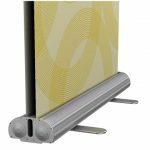 Call us for more information about this product today.